The CBS Plot is a sequel to the Original ‘’Cagney and Lacey’’ drama which aired for the last time in 1988, and which revolved around the female cop duo of the same names. Just a week after it was announced that Sarah Drew would be leaving ‘’Grey’s Anatomy’’ after the end of the 14th season, she has been selected as Cagney in upcoming CBS female cop drama ‘’Cagney and Lacey’’. Michelle Herd, who is known for her role in ‘’Blindspot’’ has been cast as Lacey in the reboot of the 1980s police drama. Directed by Rosemary Rodriguez and penned by Bridget Carpenter, the ‘’Cagney, and Lacey’’ series would follow the life of the two female detectives, and how they manage to keep the streets of Los Angeles safe. The role of Cagney, who was shown in the original drama as nimble and easygoing, as well as the protégé of Lacey, would be placed by Drew. As for Lacey, whose role would be played by Hurd, she is polished, athletic, and a former high school field and track champion. Straightforward and emphatic, she is the more experienced of the duo. One area where the sequel has diverged from the original is by depicting Lacey as an African American. MGM Television would be co-producing the drama with CBS TV Studios. The original Cagney and Lacey, which CBS ran for seven straight seasons, was quite popular back in the day. Apart from winning two best drama Emmys, the drama also saw six lead actress awards for its female duo. 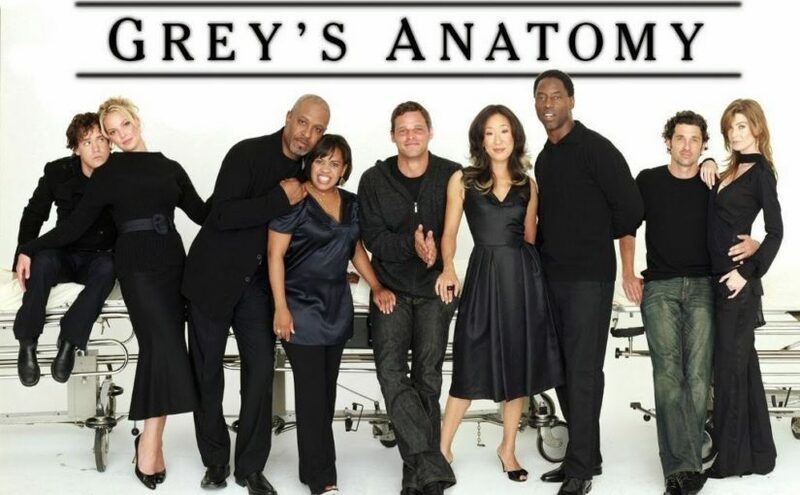 It was only last week that news broke out that Sarah Drew would not be playing any further part in Grey’s Anatomy after the end of the drama’s 14th season. She was on Grey’s for nine seasons as Dr. April, though it was only in eight seasons that she played as a regular. As for Hurd, she has just recently co-starred on the Season 2 of ‘’Blindspot’’, while also playing a role in ‘’Lethal Weapon’’ on Fox Drama. Hurd’s resume also includes roles in streaming services such as Netflix’s ‘’Daredevil’’. 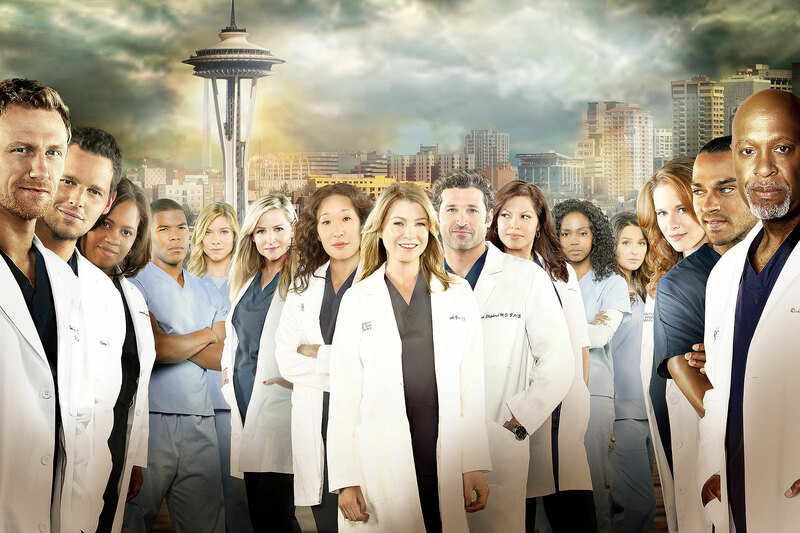 It has been 14years since Ellen Pompeo became Meredith Gray in Grey’s Anatomy, a hit drama series of ABC. While the popularity of the show has risen on one end, the vocal criticism of Pompeo on the lack of gender equality has also risen, on the other. This, and much more is revealed in a new Interview which the Hollywood Reporter has carried out with the veteran actor. From her on-set drama to annual salary and ideas on the concept of gender equality in the Industry – and Harvey Weinstein, Pompeo has dished on everything in this interview. To say that Pompeo was candid in the interview would be an understatement. For, she was ferociously blunt – willing to discuss anything and everything the interviewer asked her. Take, for instance, her reaction when Grey’s Anatomy became an instant hit: (I knew I was f**ked), or when she first read the script of the drama series (“Are you out of your f**king mind?”). And when the topic of Harvey Weinstein came up, Pompeo had an interesting anecdote to share. “He didn’t try anything on me”, she said recalling the time she met the disgraced Producer. When the interviewer asked her what would she have done had Weinstein had shown his true colors, Pompeo was unequivocal in her stance: (I’d have picked up a vase and cracked him over the f**king head). The best part of this interview lied in the great negotiating advice which Pompeo received from her mentor, Shonda Rhimes. Shonda told her to decide in her head what she think she was worth, before asking for exactly that. Pompeo was of the opinion that every woman should act upon this advice to carve up space for them. This advice changed Pompeo’s life for the good, as she was able to land a $20million contract for Grey’s Anatomy – which roughly translates to around $600,000 per episode, in addition to getting a place for her Production House in the Disney Lot. In a controversial claim, Pompeo noted that after the departure of Patrick Dempsey from Grey’s Anatomy in 2015, the show’s ratings, instead of going down as its makers feared, spiked. Pompeo said that she shared a nice chuckle afterward. Finally, she finished the show with a discussion of gender equality in the Hollywood. Pompeo was of the opinion that to achieve gender equality in the Industry, “more of us women” should be in power, and not on the sets of Shonda Rhimes’ alone.